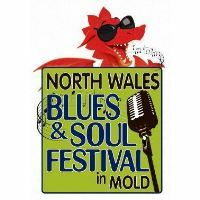 Three days of fantastic blues and soul music! An incredible line up of the best in British blues and soul. Don't worry about the weather, there are two huge roofs to protect everyone from rain or shine!